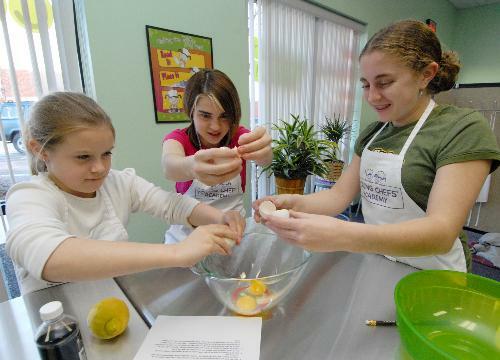 Treat your child to a fun educational experience of Jewish Cooking! 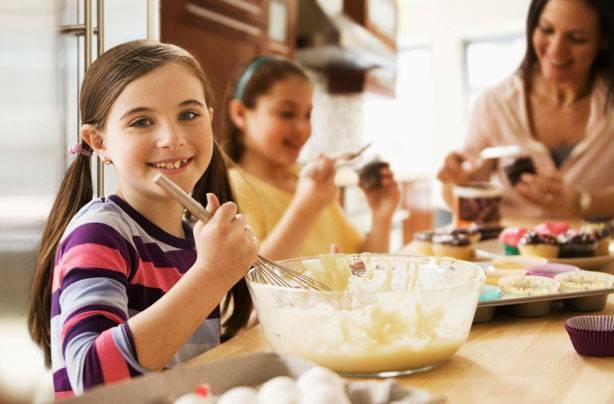 "Kids in the Kitchen" will give your child a chance to learn hands-on how to cook and bake delicious Jewish traditional foods! 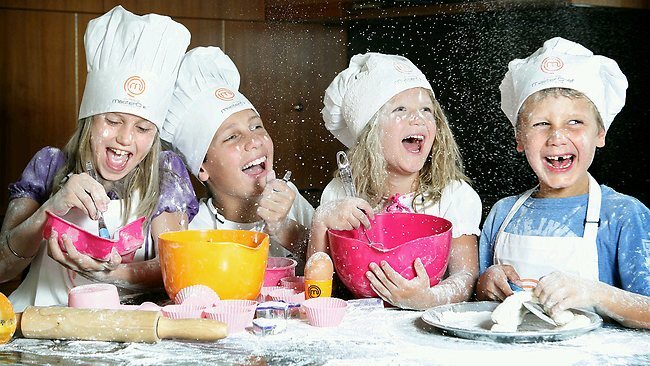 Children will also learn the meaning and traditions behind each Jewish food item and their blessings. 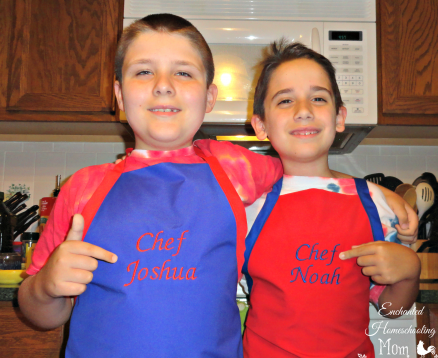 See How Much Fun Jewish Cooking Can Be!